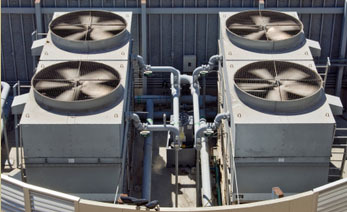 Perfect Climate has been servicing small and large business owners for over 25 years and offers competitive rates on commercial HVAC contracts. 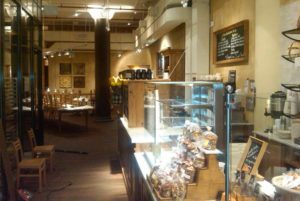 We service and install the world’s top commercial brands, including but not limited to Mitsubishi , Daikin. Panasonic, Trane, ClimateMaster and many others. We are LEED Certified and factory trained by most top brands. Call us now at 732-345-0133 for a list of our commercial references. From installing a new air conditioning unit to putting in whole house duct work on a renovation project or an emergency repair on a heater, Perfect Climate has been the choice of New Jersey residents who demand excellent service at competitive rates. We can do it on time and on budget. 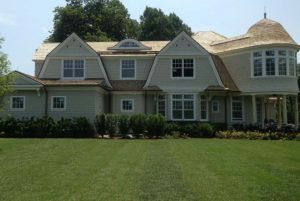 Servicing Monmouth, Ocean & Middlesex Counties, along with North Jersey. Perfect Climate can complete heating/cooling, air filtration and plumbing needs on any retail fit-out. Make sure your business is comfortable for your customers. Ensure that your business is going to be cool and comfortable during the hot summe month. Inquire about our maintenance & repair for your business. 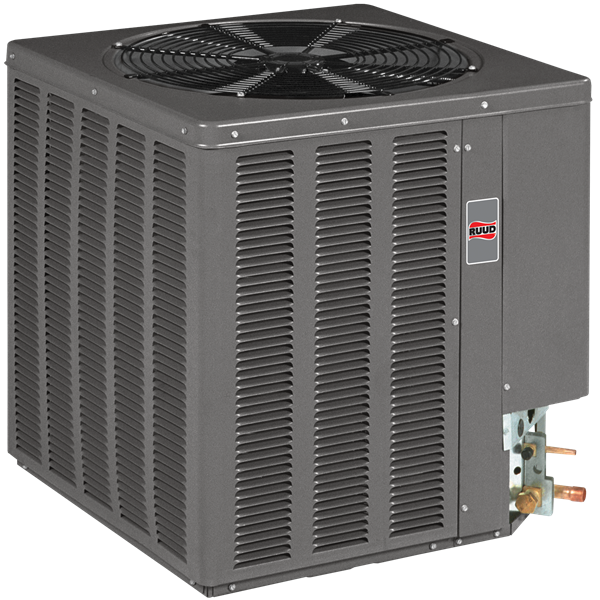 With professional grade furnace sales, repair and maintenance, we have your business covered. Keep your customers and employees comfortable during the cold winter months. 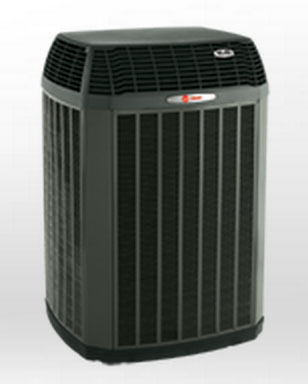 We recommend that your heating and cooling system be checked and serviced twice a year; a Spring & Fall Tune-Up. 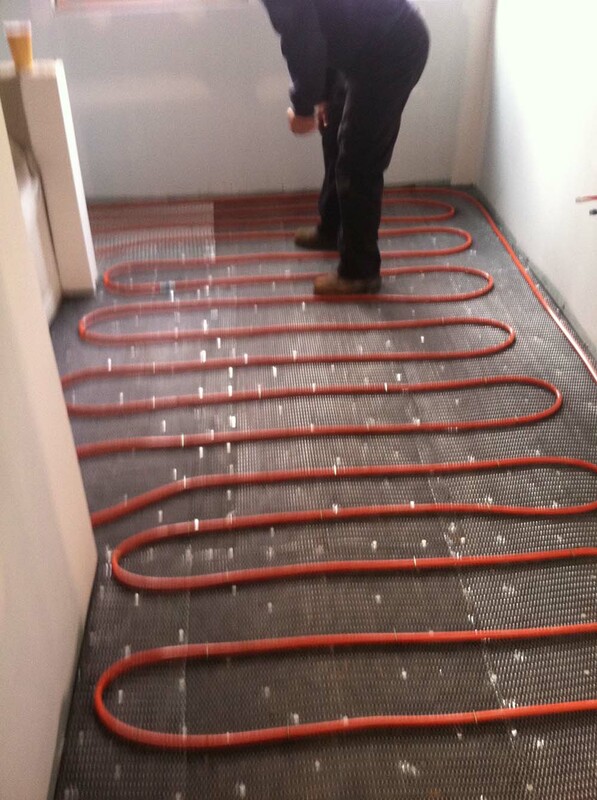 Compared to forced hot air, radiant floor heating is more comfortable, more energy efficient, provides a healthier environment and is more aesthetically pleasing. Don’t let the summer heat make you uncomfortable. 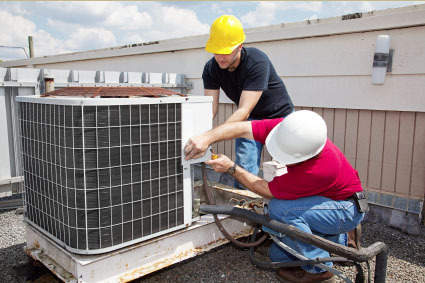 We offer emergency A/C repair and seasonal maintenance to ensure you stay comfortable all season. 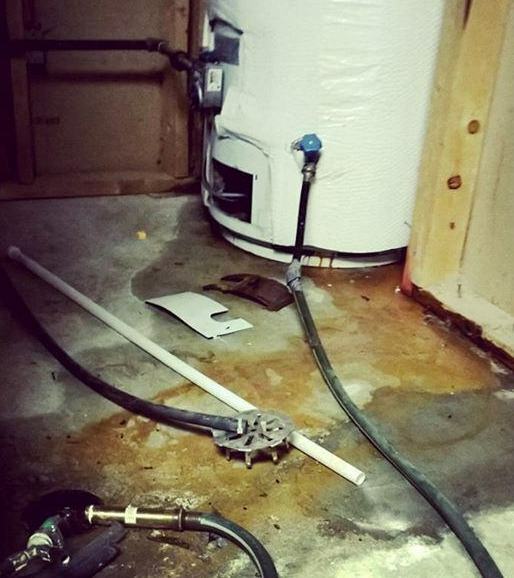 Regardless if you have an emergency or simply want your yearly maintenance, our professionals are there any time you need us. See our special deals and limited time coupons!